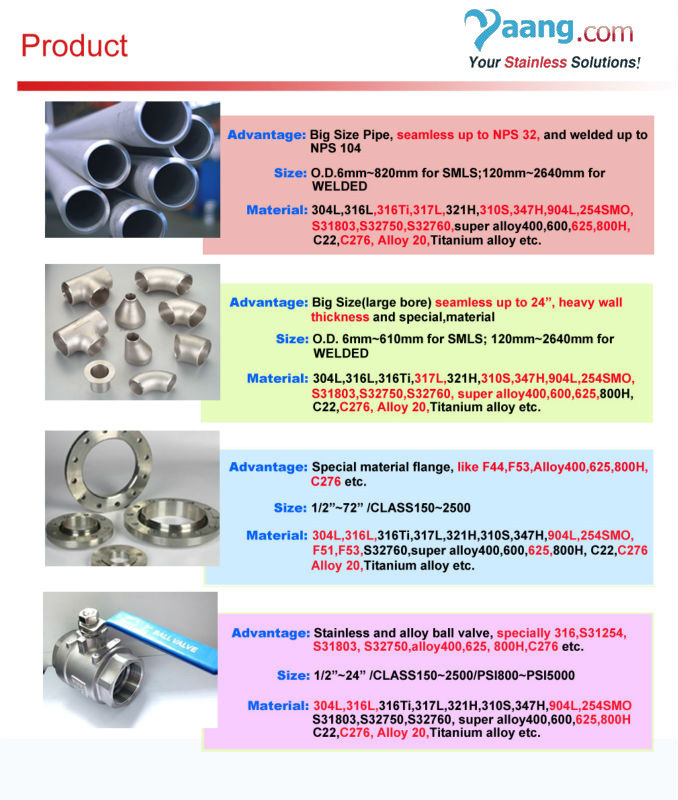 REDUCING FLANGES are widely used in water conservancy, power, power plants, pipe fittings, industrial, pressure vessel. The product has a resistance to corrosion. Acid. Advantages of long life. 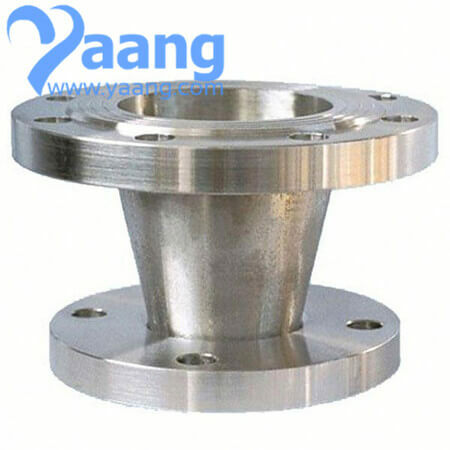 Reducing Flanges are suitable for changing line size, but should not be used if abrupt transition would create undesirable turbulence, as at pump connections. A reducing flange consists of a flange with one specified diameter having a bore of a different and smaller, diameter. Except for the bore and hub dimensions, the flange will have dimensions of the larger pipe size.